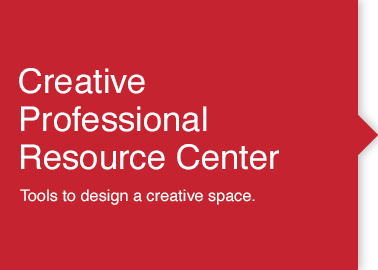 Innovation and creativity work to your advantage with these ingenious products offered by PCM’s Creative Professional Resource Center. Well-suited for film production and video, 3D/4D and animation, web and graphic design, print and prepress, music and audio, photography, training institutions as well as enthusiasts and hobbyists, these will surely give you the edge you need for your next project. Dish out your creativity and show what you can do! Create powerful and high impact projects that leaves viewers breathless. Easily manifest your artistic expression with these sound solutions. Computers, displays, printers and more to enhance the creativity within you. Break barriers and unleash your creativity with solutions that make your digital life possible. Renew and revitalize your web designs by choosing a variety of solutions that will make your work stand out. Achieve your goals and improve your skills with these training and certification solutions. Offering bags and cases for notebooks, iPad, tablets and other devices.